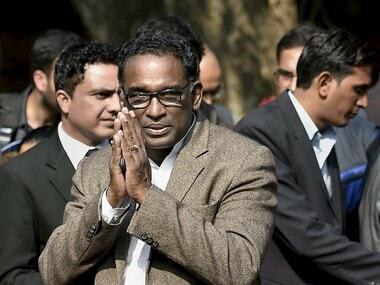 Justice J Chelameswar, who demitted office on Friday, has disapproved of the Centre's decision not to elevate Justice KM Joseph to the Supreme Court. 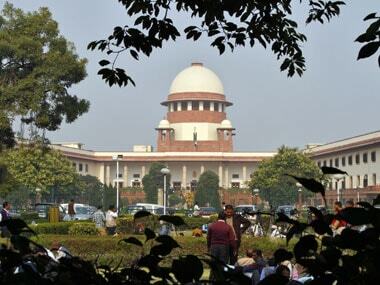 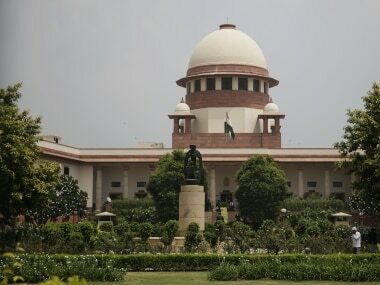 A crucial meeting of the Supreme Court Collegium is likely to be held on Friday to discuss the issue of reconsidering the name of Uttarakhand Chief Justice KM Joseph for elevation to the apex court, after it was returned by the Centre. 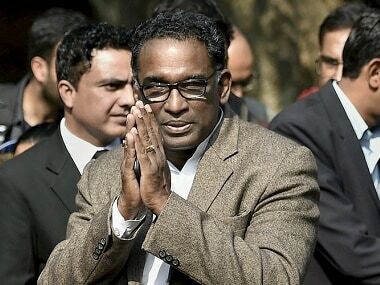 Justice J Chelameswar, the senior-most judge of the Supreme Court, has written a letter to the Chief Justice of India asking him to convene a meeting of the collegium to urgently forward to the Centre the name of Uttarakhand Chief Justice KM Joseph as the judge of the apex court. 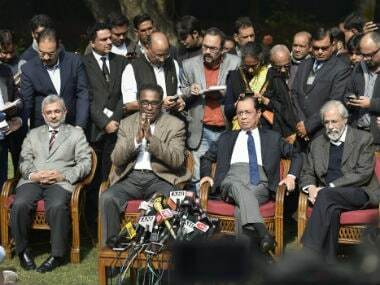 The Bar Council of India said there was absolutely no crisis now in the Supreme Court and normalcy will be restored soon in the higher judiciary.